T-N-T Radiator Service of Anderson, MO has been Anderson's choice for professional, quality radiator repair services at affordable rates. Bring your vehicle to T-N-T Radiator Service of Anderson, MO and our friendly technicians will take care of all of your needs. 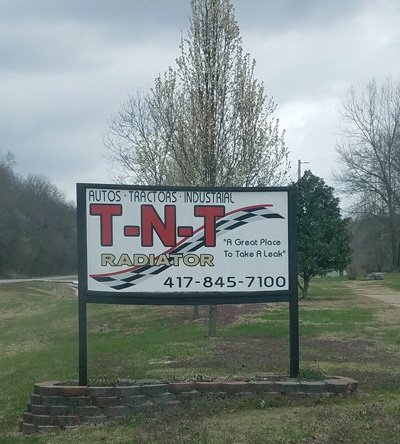 At T-N-T Radiator Service of Anderson, MO, we are highly skilled and have years of experience and most of all... we care about our customers and our reputation in the community. With over 20 years of experience, we offer you the very best in radiator repair and replacement services. 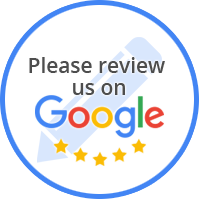 Give us a call today at 417-845-7100 to request an estimate! We proudly serve Anderson, MO and surrounding areas with reliable radiator services since 1995. We have been Serving Anderson and Surrounding areas since 1995.